Research firm Universum surveys university students in China each year to see where they most want to work. These are the top 10 dream employers for humanities, liberal arts and education students. 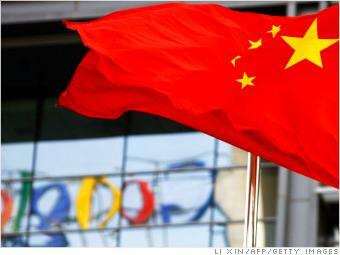 Google has a very complicated relationship with the Chinese government, having repeatedly sparred with Beijing over censorship issues. But the dust-ups have not tarnished the Internet giant's reputation among Chinese students. Ranked fourth last year, Google is top of the pops in 2013.